See Why Your Farmington MN Neighbors Love BWS! 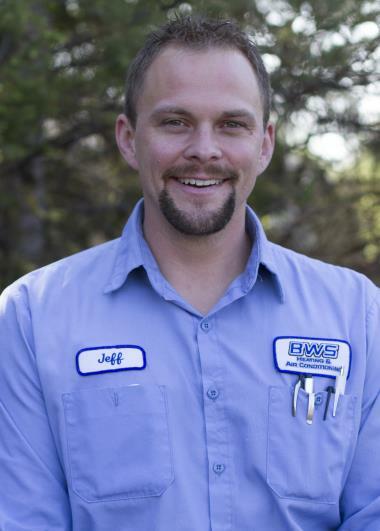 For three generations, BWS Plumbing, Heating and Air Conditioning has provided professional services to Farmington, MN. 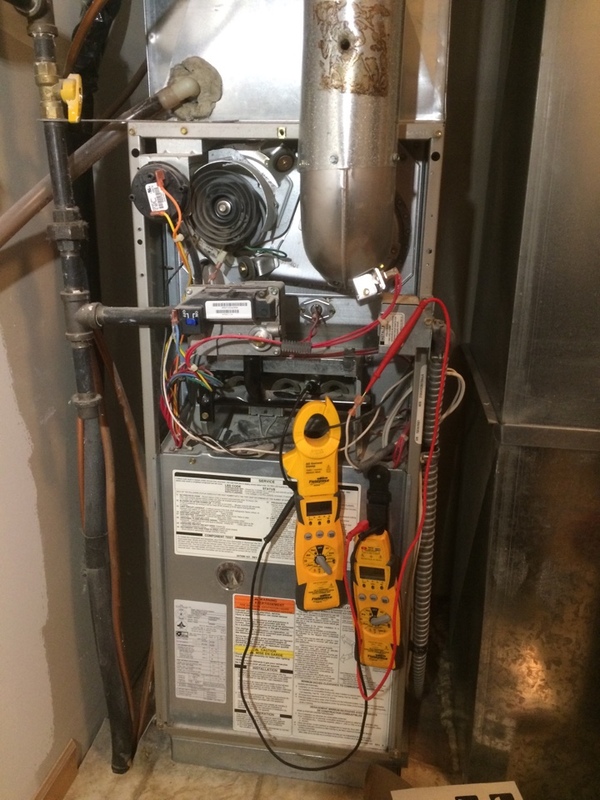 Want to see what all the rave reviews for our heating, cooling and plumbing services in Farmington, MN are all about? Just read on! He was so nice and did a great job showing me exactly what he was doing. There were no suprises and everything went smooth. Bryant furnace no heat call. 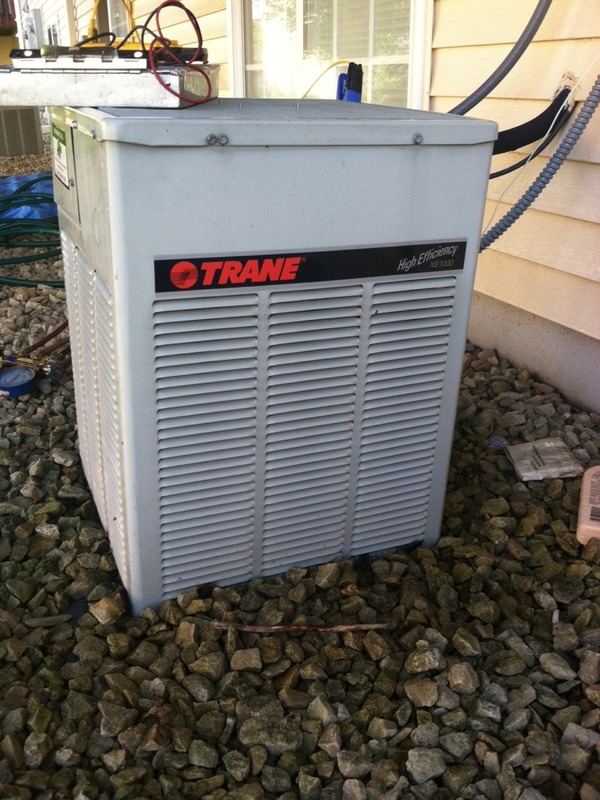 Tune up on a Trane furnace. Cleaned blower wheel.